Last edited by SilverSurfer01; 12-31-2017 at 03:29 PM. Are they new? Willing to ship? 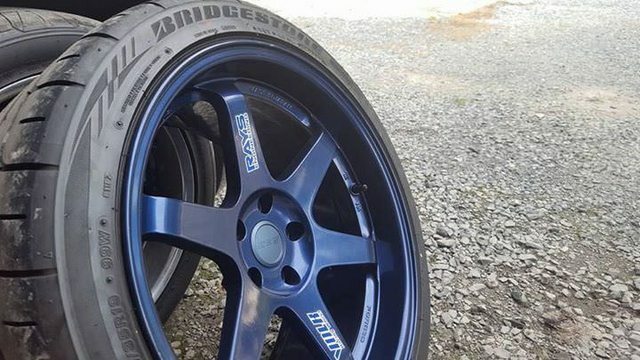 Better pics of each wheel?? How much cash you willing to add for TE37? 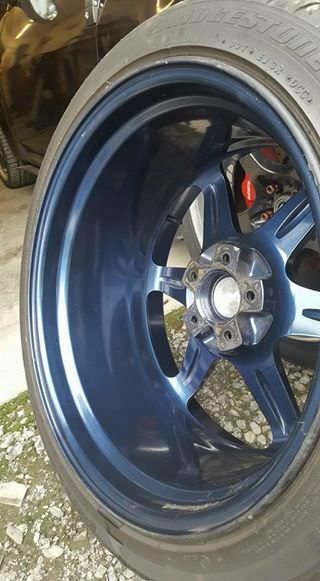 Got a set of rare Mag Blue. 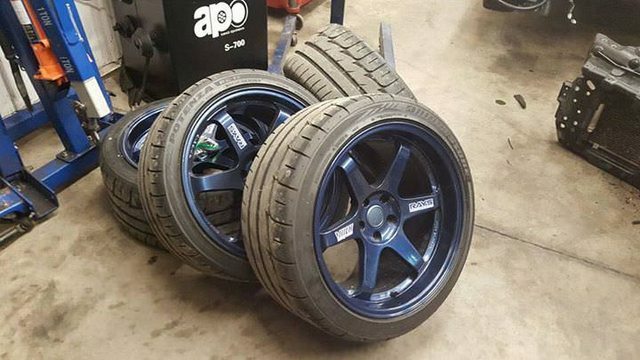 19x9.5+22 19x10.5+22. These are the first set of tires ever on the wheels so the entire package is nearly brand new. Also we are only 1 state apart so no need for shipping. [QUOTE=craig12895;10930708]How much cash you willing to add for TE37? how much with no trade? on blue folks. 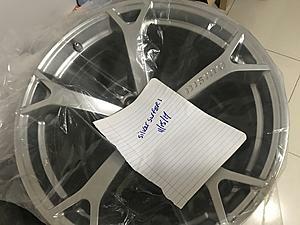 Use PM for inquiry to the poster/owner of the TE37s; this FS thread is for the posted - Z34N -wheels.